During the Basic experiential workshop, participants are introduced to core shamanism, the universal and near-universal basic methods of the shaman to enter non-ordinary reality for problem solving and healing. Particular emphasis is on the classic shamanic journey, one of the most remarkable visionary methods used by humankind to explore the hidden universe otherwise known mainly through myth and dream. Participants are initiated into shamanic journeying, aided by drumming and other techniques for experiencing the shamanic state of consciousness and for awakening dormant spiritual abilities, including connections with Nature. Practice includes comparisons by participants of their discoveries in shamanic journeys as well as being introduced to shamanic divination and healing. They are also provided with methods for journeying to meet and study with their own individual spirit helpers in non-ordinary reality, a classic step in shamanic practice. Participants learn how the journey is utilized to restore spiritual power and health, and how shamanism can be applied in contemporary daily life to help heal oneself, others, and the Planet. Course design by Michael Harner. Instructor: Kevin Turner, Director for Asia, The Foundation for Shamanic Studies. Hong Kong tel: 9485-3773. 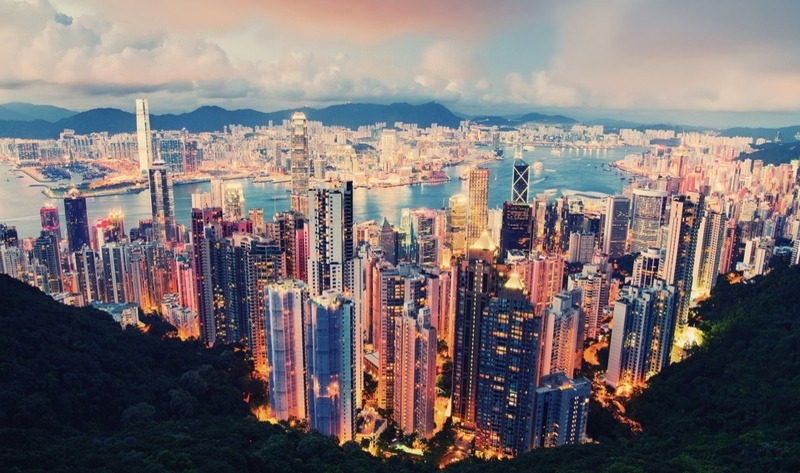 Course fee: HK$2900. Location: Hennessy Road, Causeway Bay, Hong Kong (near Causeway Bay MTR station). Course times: Friday & Saturday, 9:30am~6:30pm. Hi Friends, Kevin will be chatting about Shamanism on Spiritual TV (Internet TV) with Teddy Koizumi on Weds night, this week, April 25, 2012 from 8pm (90 minutes). * Last day for registration is Tuesday evening, May 22nd. 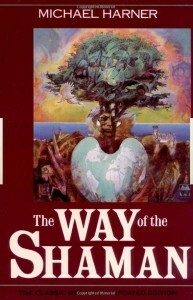 *Prerequisite: The Way of the Shaman basic course (offered in Kyoto, May 19-20, 2012). 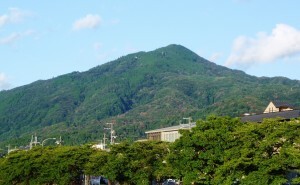 We are offering a basic Way of the Shaman course in Kyoto this month, Sept 24-25, and another in Tokyo, October 29-30. Repeating participants may attend for half-price. Journeying Circles are now forming in Kansai and Kantoh areas, please let us know if you’re interested in practicing your skills with other graduates of the FSS basic course. Kevin gave the first FSS basic course in Taiwan in Chinese language in August this year. Thank you Michelle and Nina! 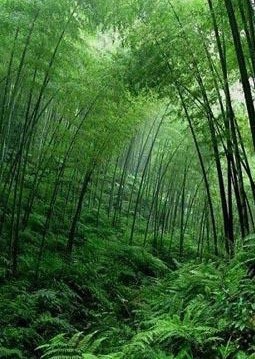 Participants are excited for more, so another basic is planned for November 5-6, and an advanced course, Shamanism & the Spirits of Nature is planned for the following weekend Nov 12-13, high in the mountains near Taipei. Our heartfelt condolences to all those who have lost loved ones in the tsunami tragedy last week, and our prayers to those who continue to suffer the loss of their homes and livelihoods. In these times of chaos, crisis, and hope, shamanism is a reservoir of wisdom amassed over thousands of years of experimentation that is as relevant to our survival today as it was to our forebears hundreds of generations ago. If you have training in Psychopomp work (afterlife transition assistance) in either the Shamanic tradition or the Monroe tradition, please allow the Compassionate Spirits to take the lead in such assistance, and remember the Shamanic Code of Ethics: we must have permission from those who are we are attempting to assist, and allow them the choice of realms to which they wish to go, and respect those choices. We continue to keep all those suffering from aftermath of the Tsunami in our hearts and prayers. Happy New Year of the Rabbit 2011! As the year ends and a new one full of promise begins, we wish to express our gratitude for your participation and contributions to our work — preserving ancient shamanic wisdom and helping to make the power of shamanism once again available in our lives. 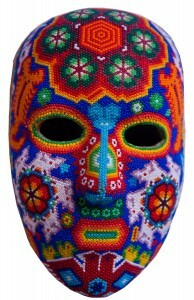 New 2-day Advanced courses will be offered in 2011, including Shamanic Dreamwork and Shamanic Divination Training. We also plan to offer the advanced workshops Shamanism & the Spirits of Nature, and Shamanism & Creativity later this year. The workshop schedule is always being updated, so check in regularly with our schedule page for the latest course offerings. 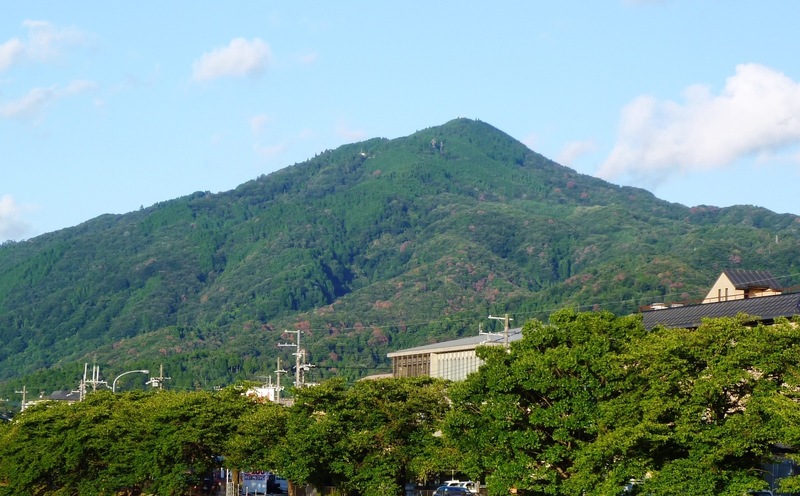 Anyone repeating any two-day course in Japan may do so at a 50% discount. Drumming circles are now organizing in Kansai and Kantoh. Please contact us if you would like to sponsor or join a practice circle in your area. This is free of charge and organized by local practitioners. English-speakers requesting courses with no translation are now having their wish come true! 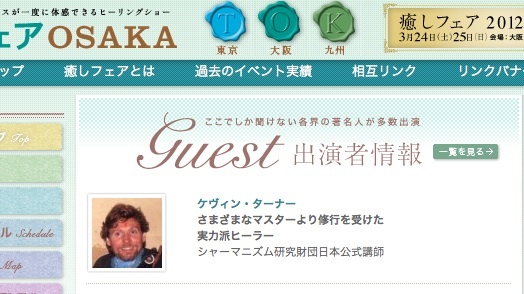 The 6-day Golden Week 2011 Shamanism course in Tokyo will be held in English only. The 3 sequential two-day courses may be taken separately, but discounts go to those who register for 2 or 3 courses. A perfect opportunity to get full immersion into shamanic practice. Join us over Golden Week for this rare event! 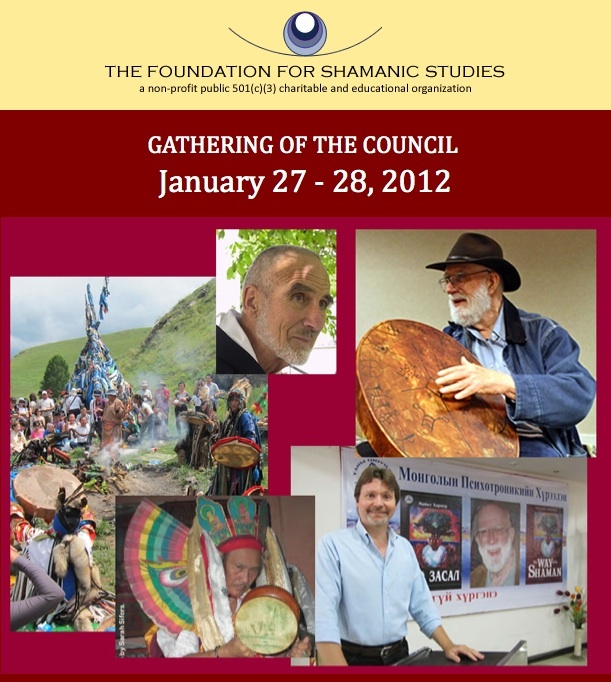 Kevin will be speaking for 45 minutes on the progress of Core Shamanism in Japan at the Foundation for Shamanic Studies Council Meeting in San Francisco, January 29. Kevin is regularly seeing clients for shamanic healing at his healing space near Demachiyanagi Station, Sakyo-ku, Kyoto. As explained in the courses, the Spirits are more apt to help us when we work out of compassion rather than for fees. This is why I work on a donation basis. However, many persons unfamiliar with this approach have expressed a desire to know the appropriate range for donation: in this case, if you are satisfied with the session, I suggest offering whatever you might pay for a similar session with a counselor or spiritual healer. See healing feedback comments at the Shamanic Healing page of our website. Award-winning media artist and documentary filmmaker, Professor Mara Alper, will talk about Huichol Shamansim —”Visions of the Huichol”— this Sunday, January 24th from 14:00 at the Kampo Museum in Okazaki, Kyoto. This is also an excellent opportunity to see the “yarn paintings” of the Huichol Shaman Jose Benitez Sanchez of Mexico which are on display at the museum to commemorate the 400th anniversary of Japan-Mexico ties.